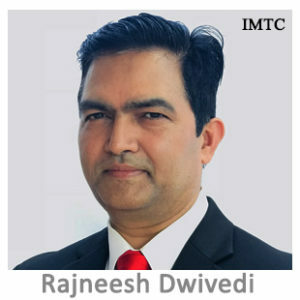 Raj Dwivedi is Head of Remittance for Travelex North America. Travelex has seen a huge turnaround in remittance space under his leadership. Raj also leads Travelex North America in all Innovation initiatives as Innovation Ambassador. Outside work Raj leads local immigrant community to mobilize fund and coordinate relief work during major natural disasters in Houston and across border as well.